Seeking a trustworthy, proactive, resourceful candidate with a flexible attitude and strong written and verbal communication skills. Providing complete administrative support of personal affairs; maintaining personal calendar, scheduling appointments and dinners, etc. Responsible for handling all aspects of planned publicity campaigns and PR activities for the company. Assist in coordinating and hosting press events for all aspects of the company. Perform other duties/projects as assigned by Chief Strategy Officer and CEO. Bachelors Degree (B.S. or B.A. in Public Relations, Communications, Journalism or related field of business). Proven written and verbal communication skills, including public speaking skills. 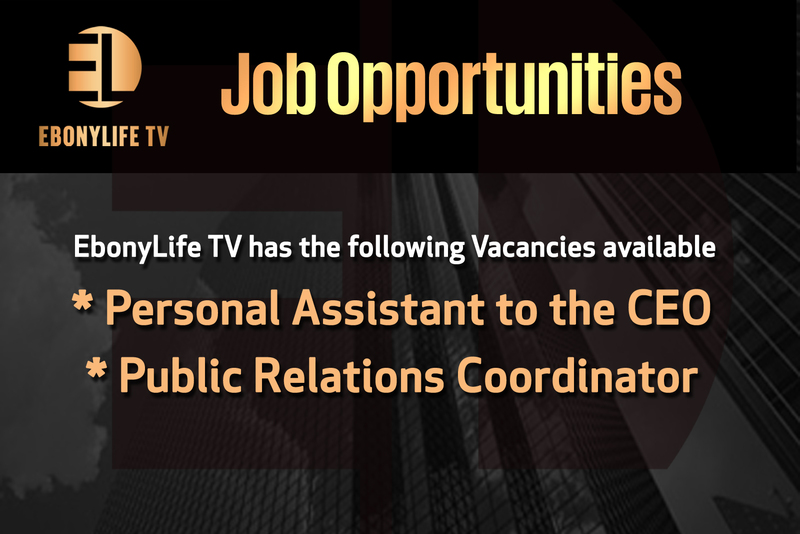 Minimum of 2 years’ experience in public relations or a related field.